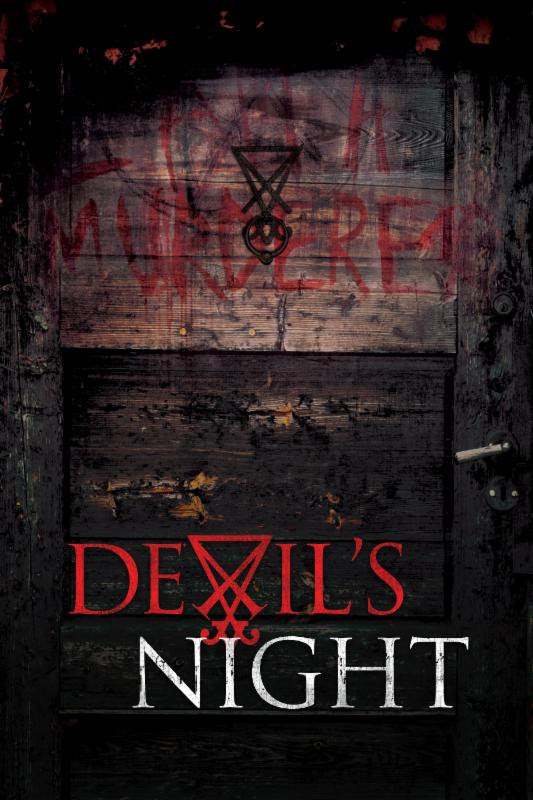 Harm's Way Productions has unleashed DEVIL'S NIGHT on iTunes. Adam Forrest, Elizabeth Peterson, Alex Ho, Nolan Freeman, Kristina Cohen, Shani Atias and Kevin Grossman star in the story of a lonely teen who accidentally unlocks a gate to Hell in the quest for Internet stardom. Directed by TV veteran Todd Bishop from a script by Derek Rethwisch, DEVIL'S NIGHT is available now exclusively on iTunes. "When we were writing Devil's Night, our goal was to create a suspenseful, character-driven horror that would not only give audiences a few good scares, but would be relevant to them today. We were all fans of horror growing up and really aspired to make a movie in the vein of Halloween or Friday the 13th, and Devil's Night (October 30th) seemed like a natural fit. Evan Lesky is our Michael Myers, but we wanted a 21st-century protagonist, someone desperate to make it in today's viral-obsessed society. We hope that Devil's Night is both an homage to those iconic movies but also unique in its portrayal of modern life." Here we have a clip called 'Grandma's Room' from the movie. 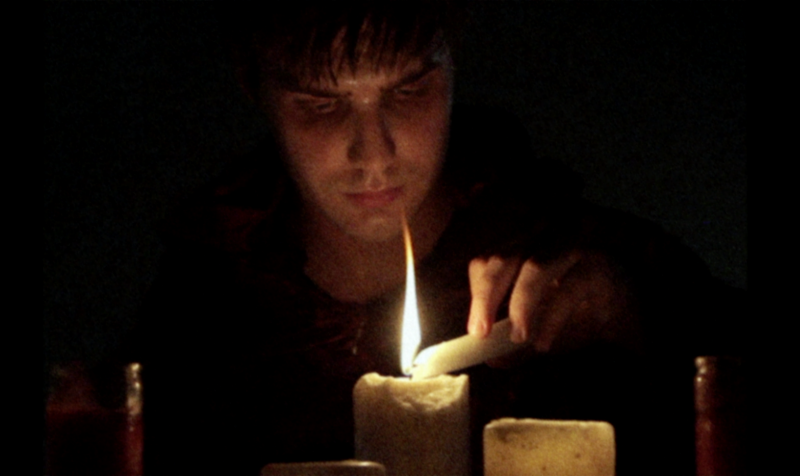 Below you can see the official poster for DEVIL'S NIGHT and the trailer.